Imagine Communications has implemented a new modular playout system at France Télévision, part of a project to renew the master control functionality for France Ô, which provides television services for the nation’s overseas territories. 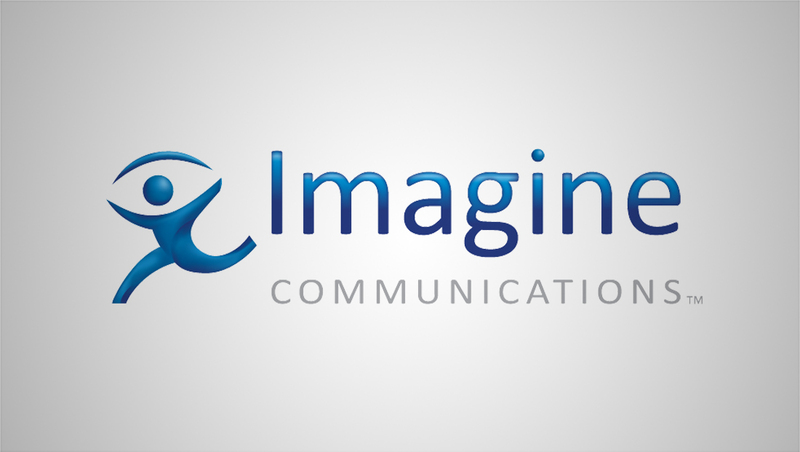 The installation includes 28 Versio playout systems from Imagine. Versio incorporates server, graphics, subtitling and master control switching – in a single box solution – supporting both IP and SDI content. France Ô’s new master control is designed to improve the performance and efficiency of the service it provides to viewers in overseas territories, including French Guiana in South America, Guadeloupe and Martinique in the Caribbean, Mayotte and Réunion in the Indian Ocean, French Polynesia and New Caledonia, and Wallis and Futuna in the Pacific Ocean. The cloud-native Versio’s modular nature enables France Télévision to achieve two primary business goals: reduce capital investments and operational costs.